Hi All! 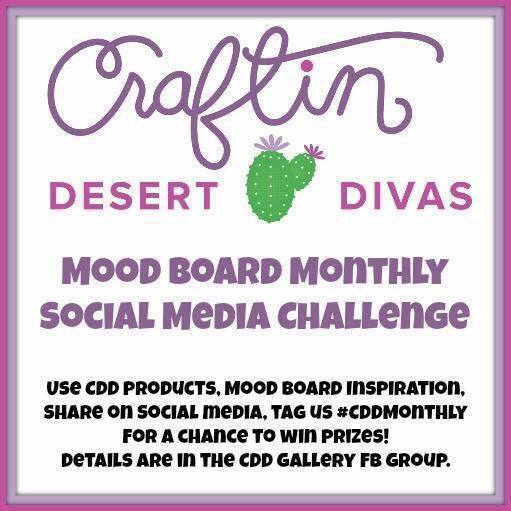 I am sharing some more Craftin Desert Divas Mood Board Inspiration that is also perfect for the Winter Coffee Lovers Blog Hop! 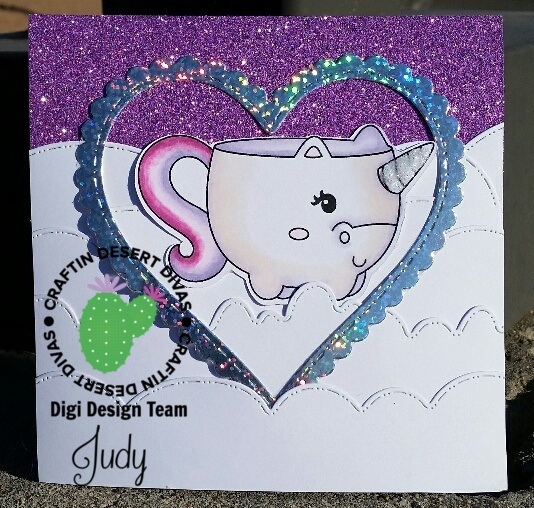 This adorable image is called Unicorn Cup Digi and is from Craftin Desert Divas! I have used Copics to color him up and finished with Nested Heart Dies Heart Dies. Cute huh? 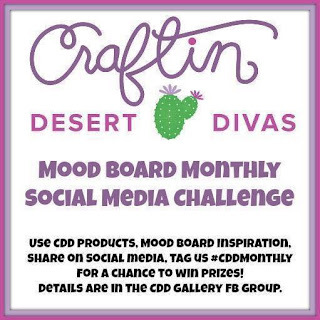 You can find the Craftin Desert Divas Monthly Mood Board on Facebook in the Craftin Desert Divas Gallery. Here is a look at the December Mood Board. 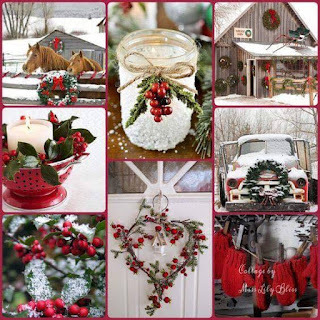 And definitely check out the Winter Coffee Lovers Blog Hop which can be found here. There is still time to enter! As Always, I can't wait to see what you create!